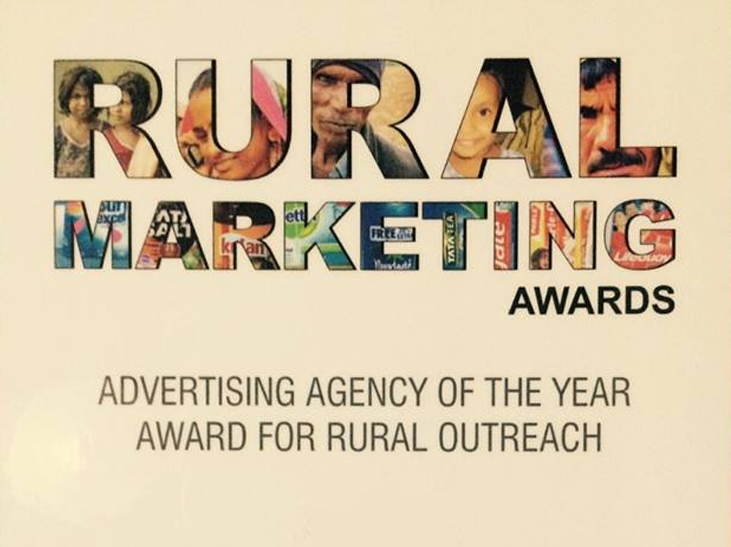 It was a mixed bag this year at the fifth edition of the Rural Marketing Association of India Flame Awards 2013 where the winning campaigns covered sectors from new machinery, real estate, health insurance, retail market to neo-natal care. It points to the fact that rural India has truly arrived as a vast market with potential. 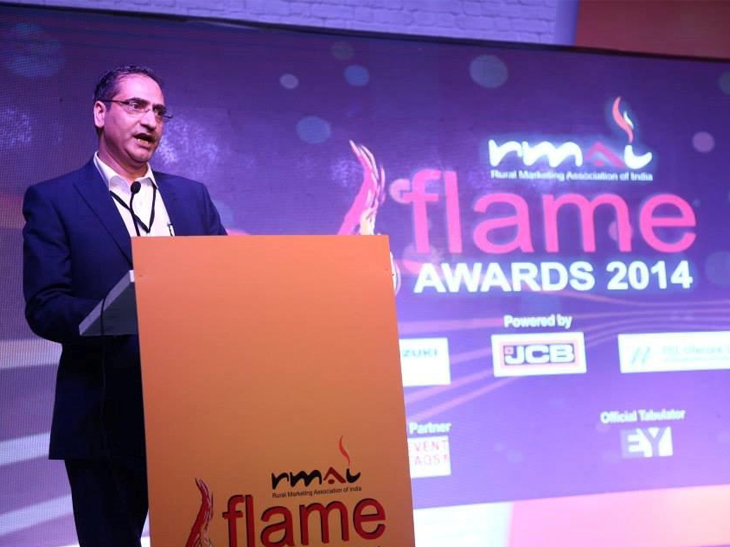 RMAI’s Flame Awards ceremony, co-organised by EVENTFAQS, recognises just that and rewards successful cases in rural marketing. The New Impact is a leader in its field. Clients see us now more as a partner than as an agency. We are a leader in our field offering client solutions to their brand challenges. We are the most awarded/celebrated experiential agency of India. We are to Experiential what Ogilvy is to Advertising.